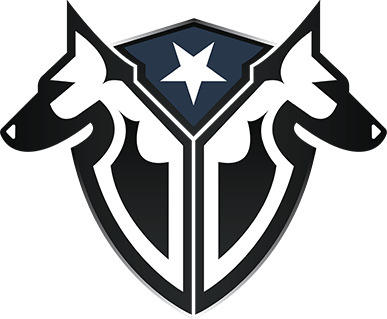 Welcome to Complete Canine Training's police K9 and military K9 division. 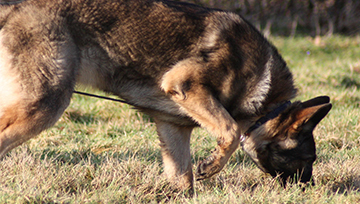 We are a full service canine training company located in Brighton, Colorado. 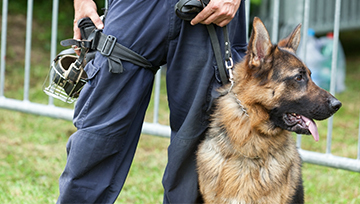 Our experience, proven training methods and excellent customer service have made Complete Canine Training an industry leader in K9 training and service. Sometimes very serious situations, with a high likelihood of severe outcomes, can occur. With training, planning, teamwork, professionalism and help from our canine partners, these jobs are often done safely and discreetly. 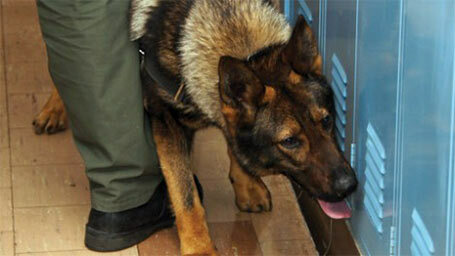 We are proud to provide law enforcement agencies in the United States and abroad with top quality canine partners. 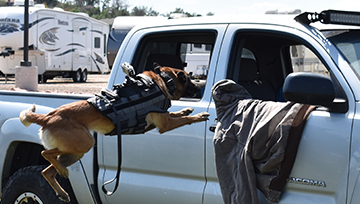 We strive to provide top tier agency and handler training to enhance the use of canines in all law enforcement applications.